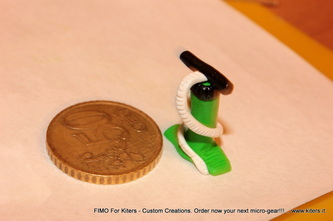 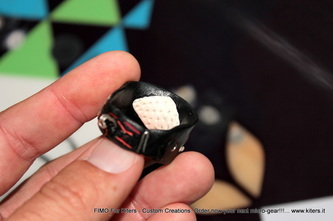 The custome creations done by fimo or cernit are a recent news, where are used ancient methods of modelling. 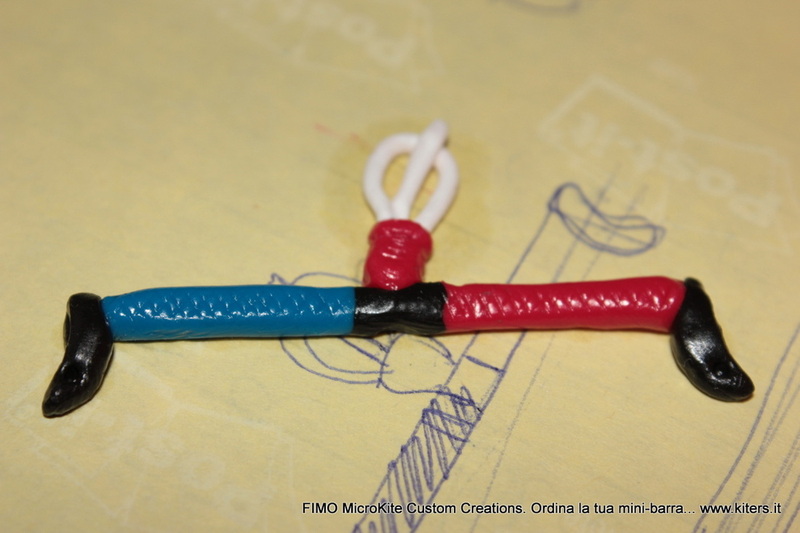 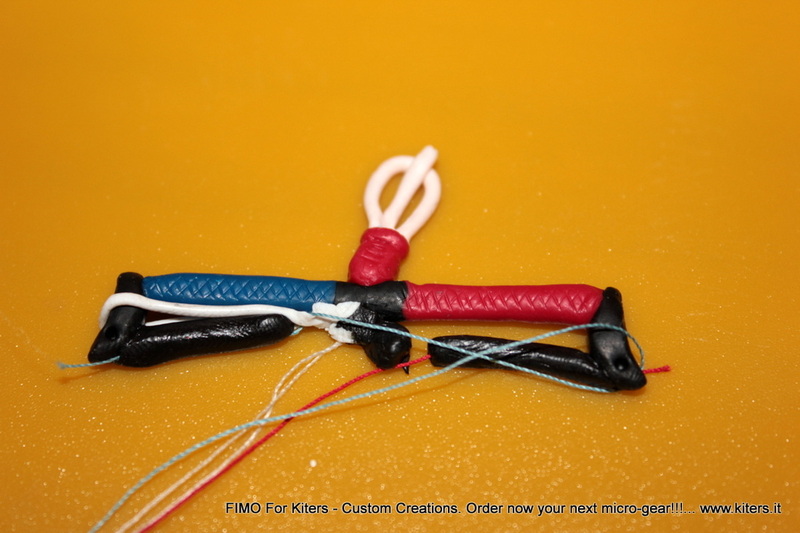 FIMOxKITERS ("FIMO for Kiters") uses these new materials resinic-plastic to obtain new expressions of creativity with a satisfying chromatic impact as well as a higher level of detail than can other substances. 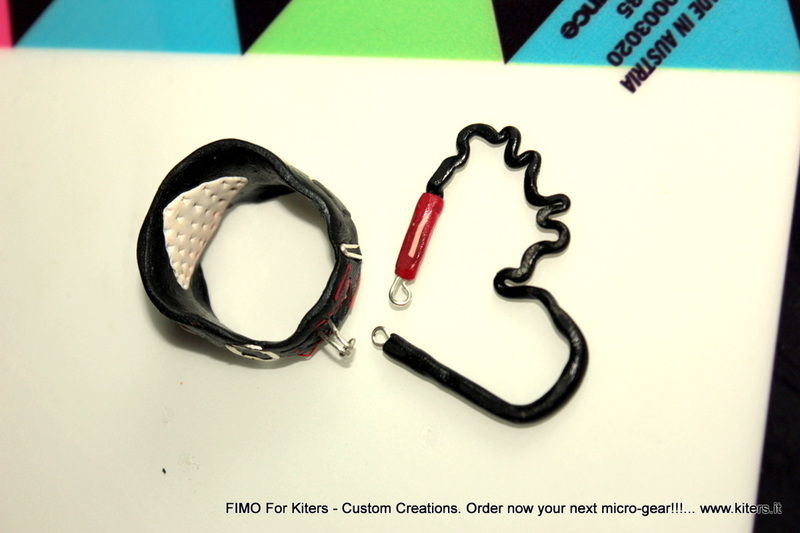 and, in that way, you will be able to bring with you a tangible proof of all your love for our sport. 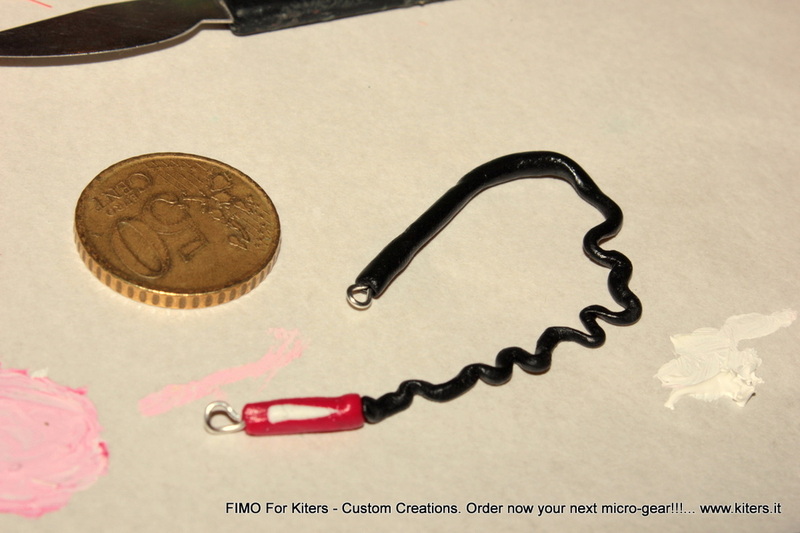 In strong partnership with this website (Kiters.it), a special price and shorter waiting period from your submission to the delivery of you next gift or you personal swim. 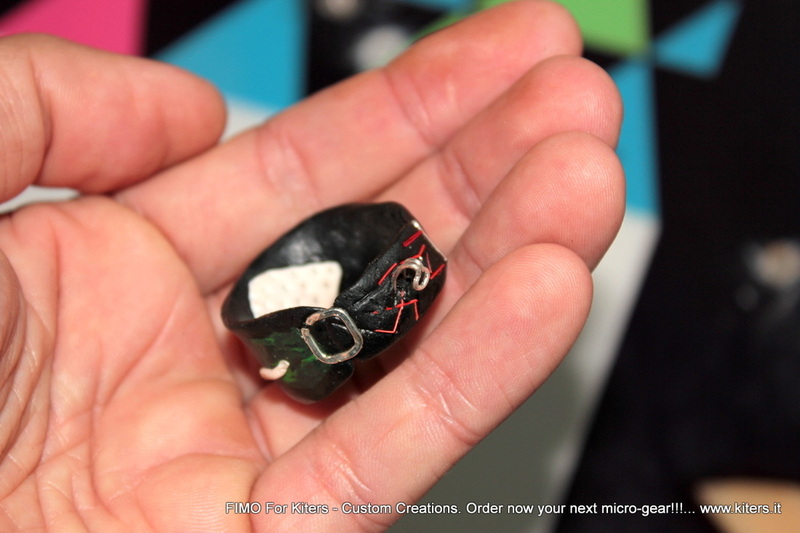 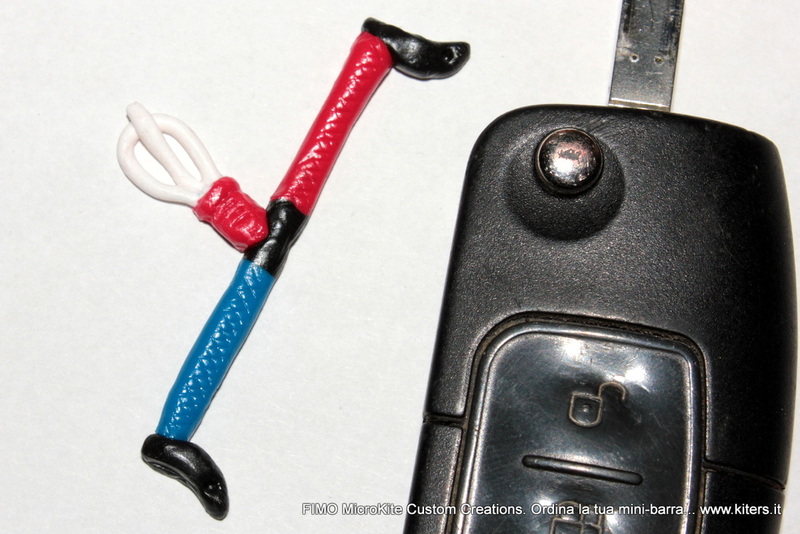 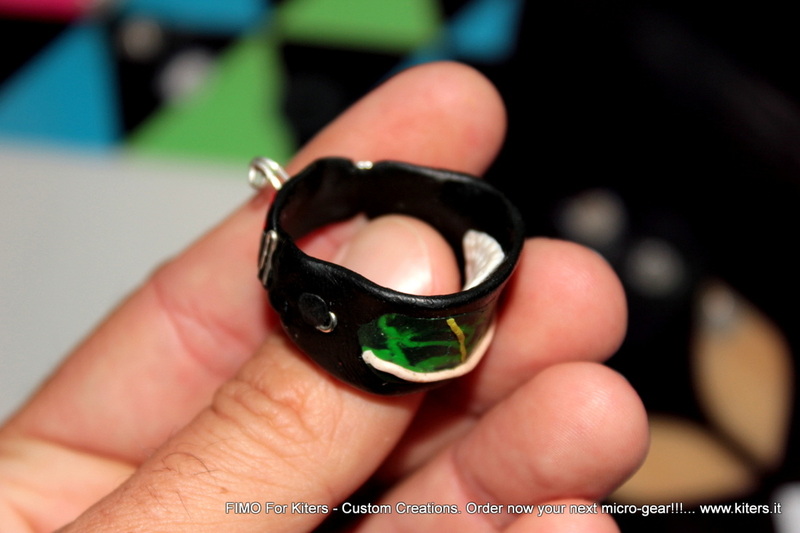 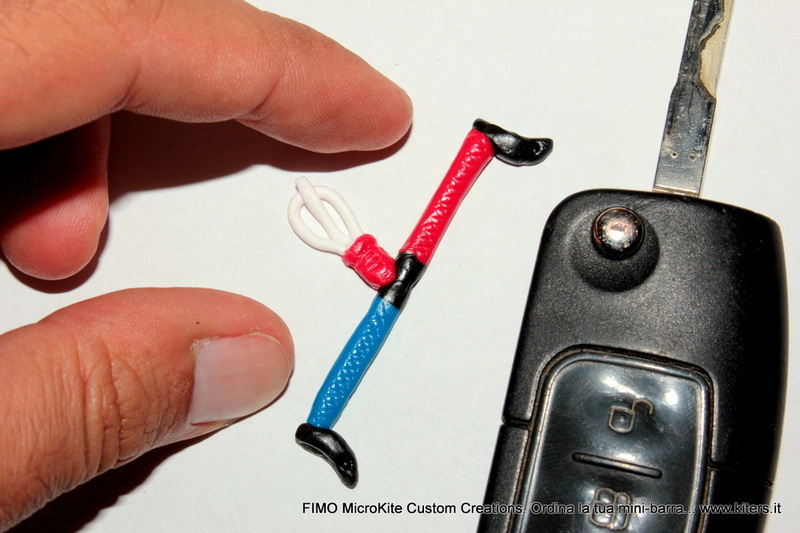 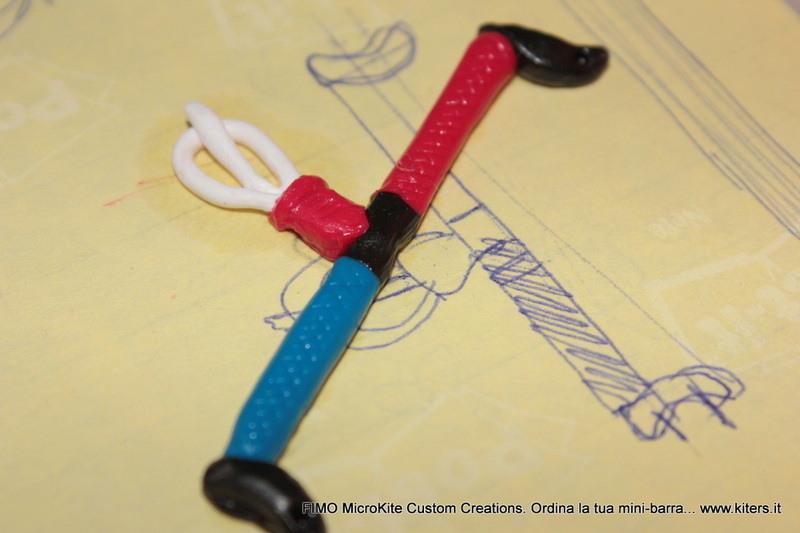 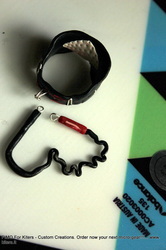 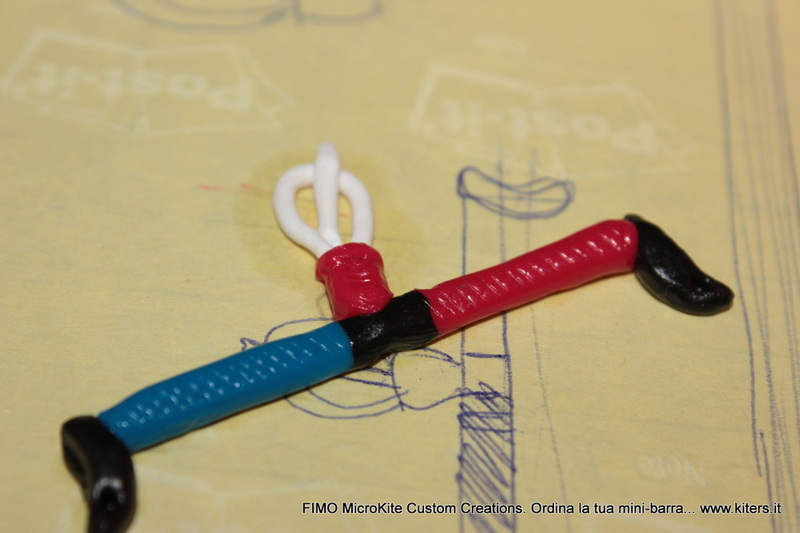 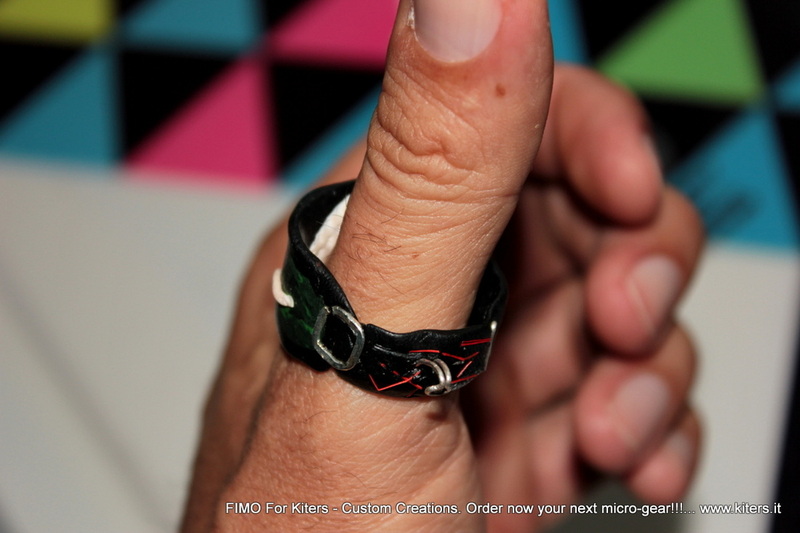 Do you want your "mini"-control-bar, a micro-kite, your nano-kitebag or golfbag, YOUR pump transformed to a earring, a bracelet, a pendant, a key chain or a really cool paperweight, or a brooch jacket talking about you addiction for kiteboarding? 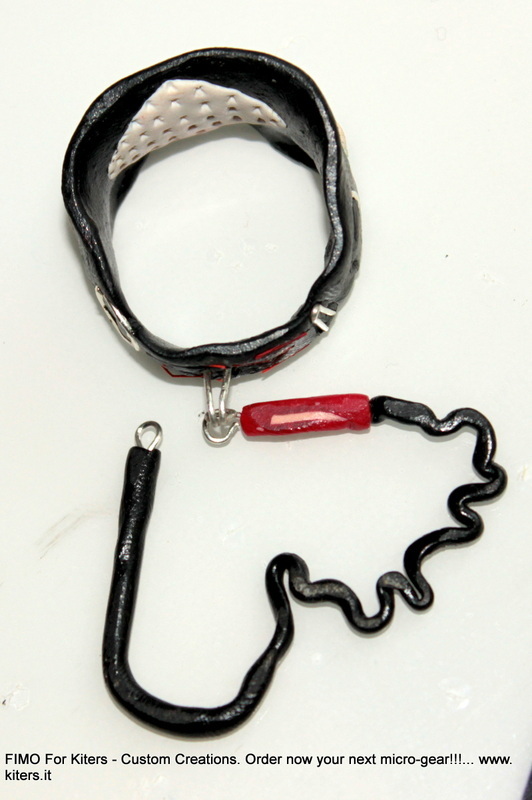 This is what you are looking for to amaze all you friends! 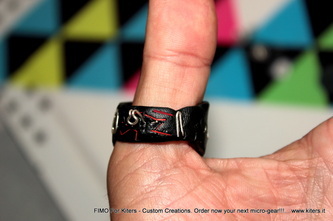 Take a look to the photogallery as anticipation of that creations..
Do you want order your unique creation handmade? 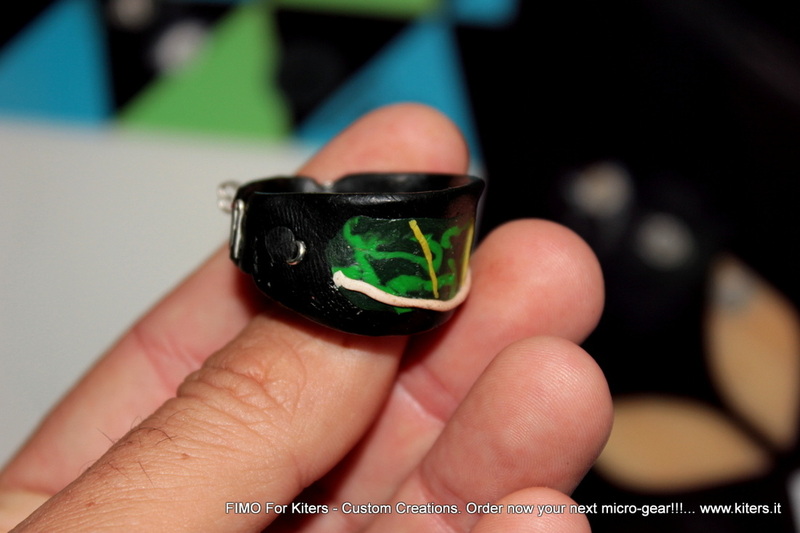 It's possible to create what inspired you! 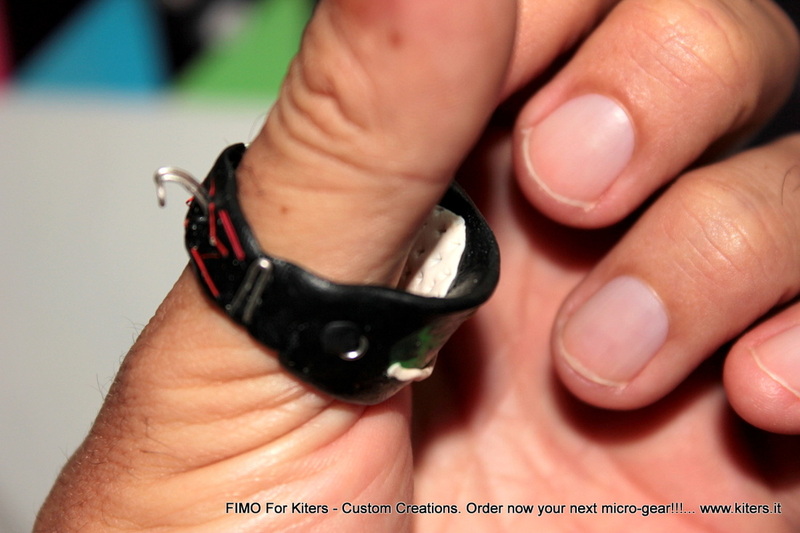 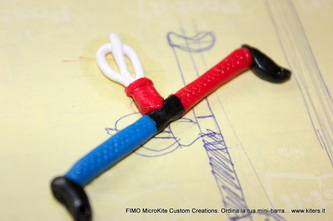 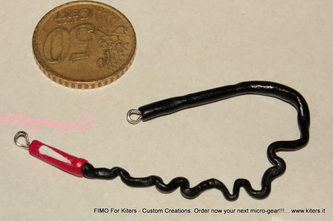 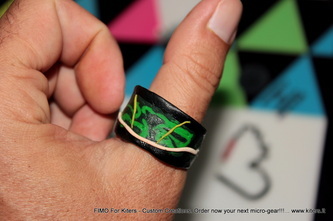 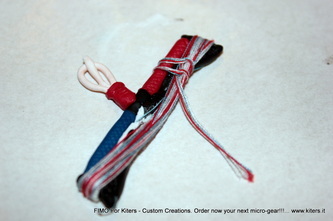 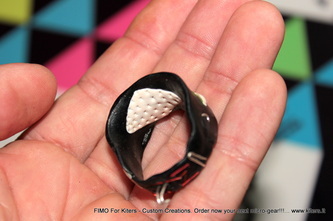 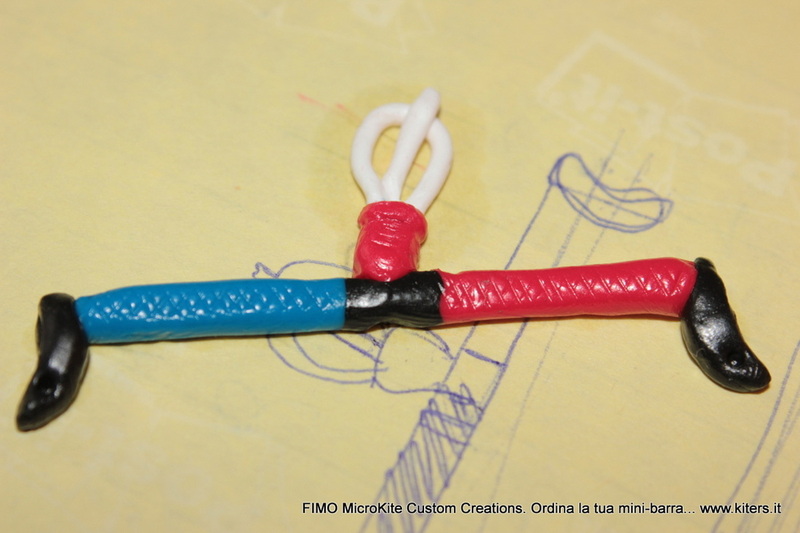 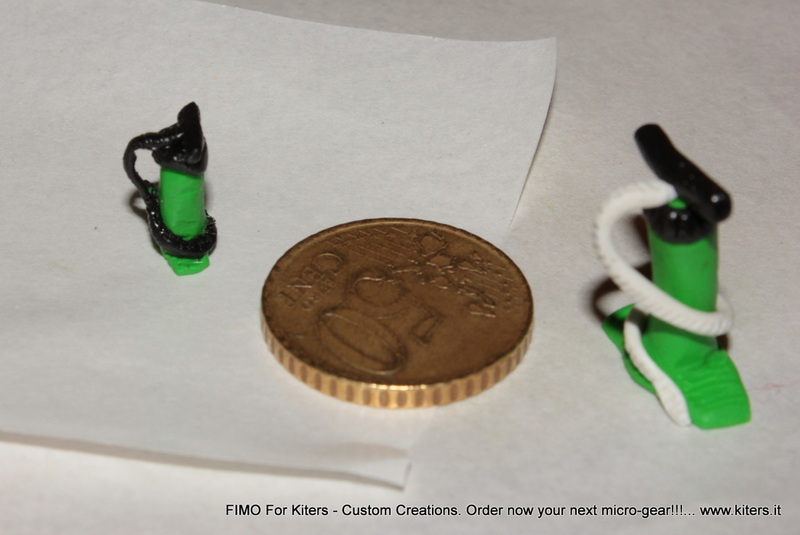 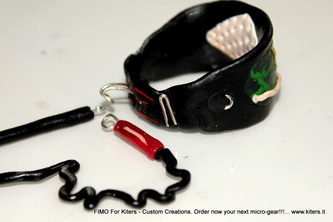 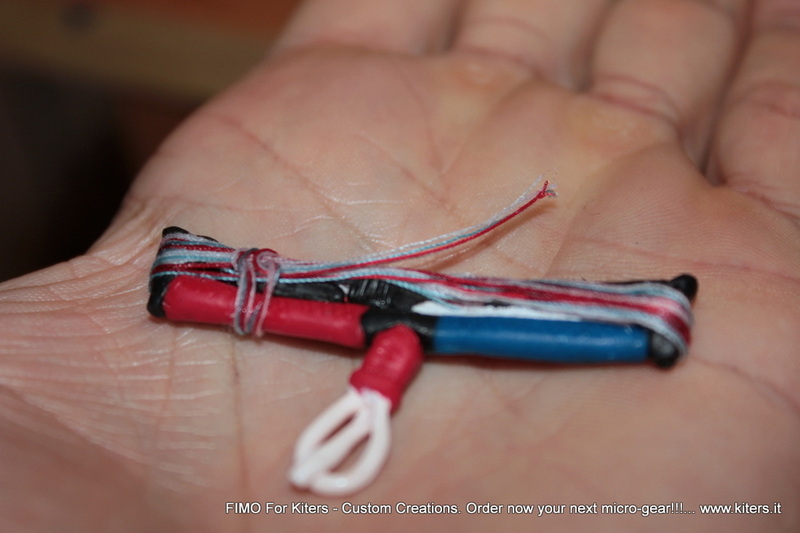 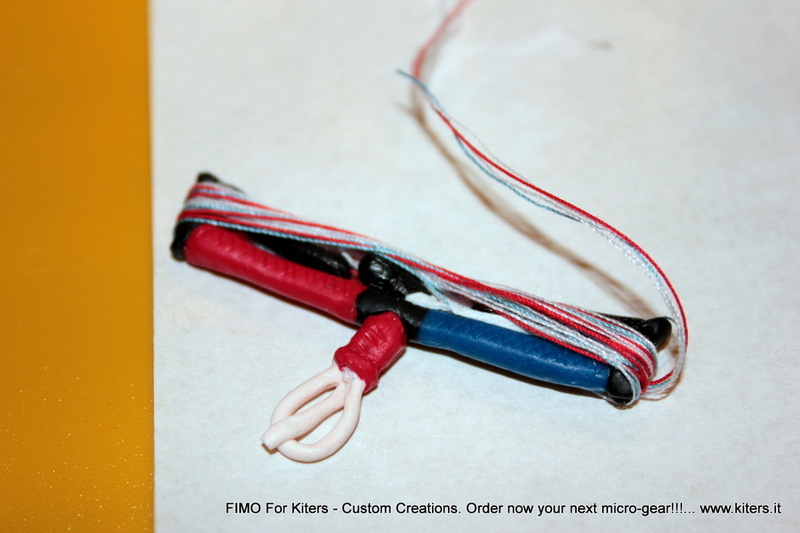 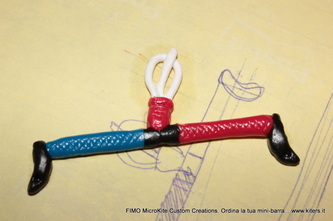 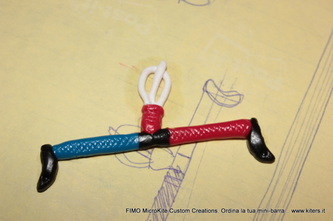 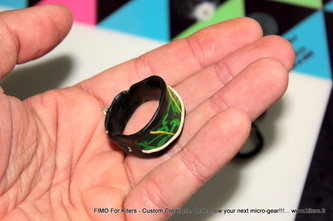 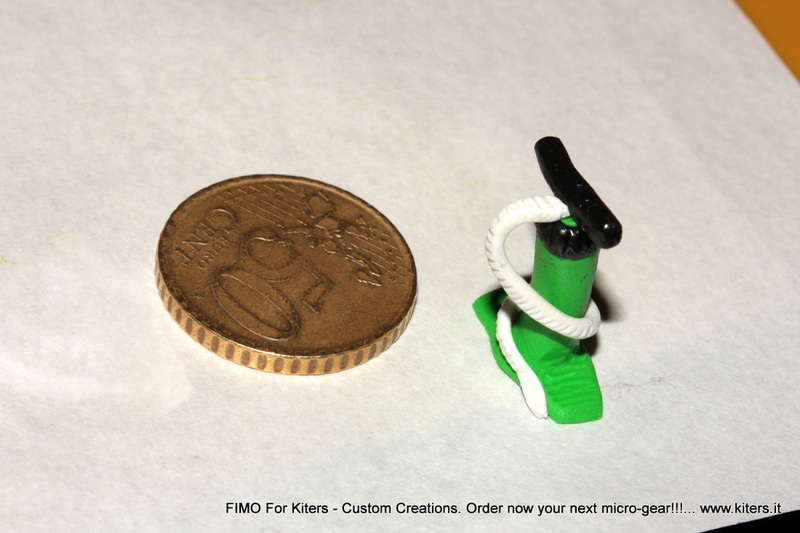 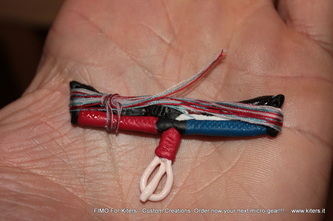 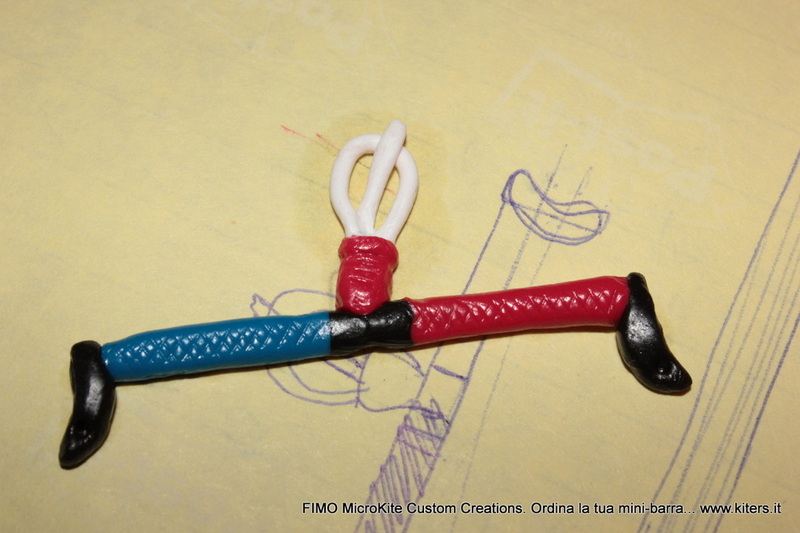 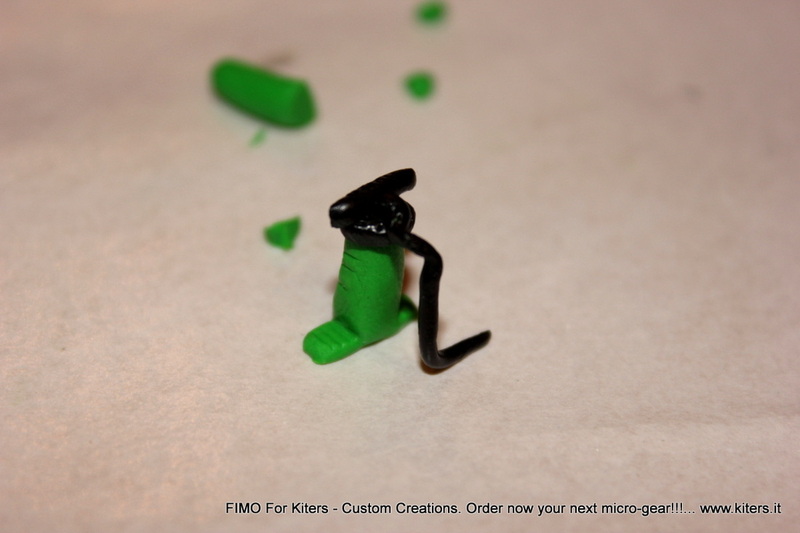 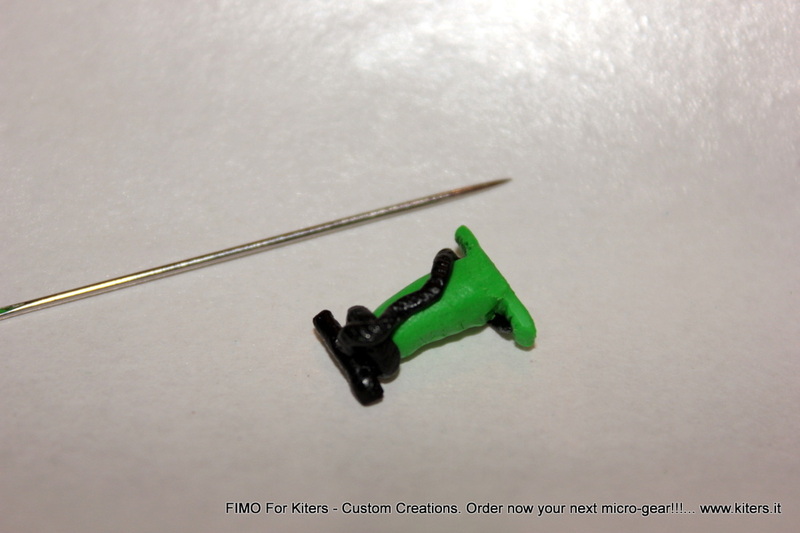 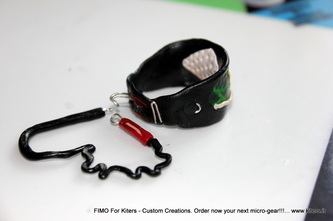 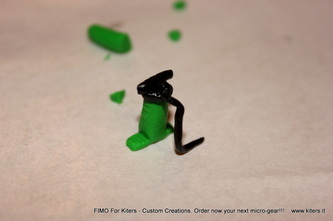 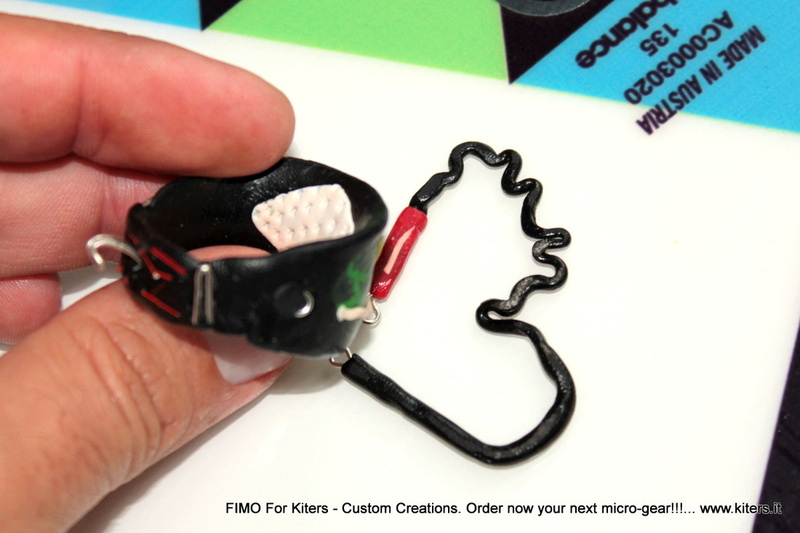 Unleash you fantasy, for the rest there are FIMO for Kiters, Custom Creations! 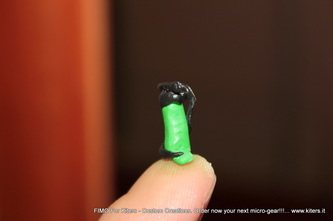 Did that miniature and that project drive you crazy? Order today your next gift! Do you have other ideas ? 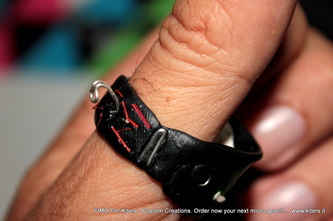 no problem :) Let us know!